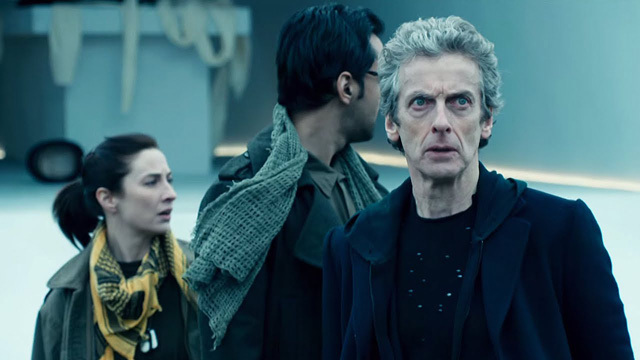 Doctor Who: BEFORE THE FLOOD Trailers | Warped Factor - Words in the Key of Geek. On a remote Army outpost, a fearsome alien warlord – the Fisher King – sets in motion a twisted plan to ensure his own survival. The ripples will be felt around the universe. Is this chain of events inevitable? And can the Doctor do the unthinkable? Before The Flood premieres Saturday 10th October at 8.25pm on BBC One.